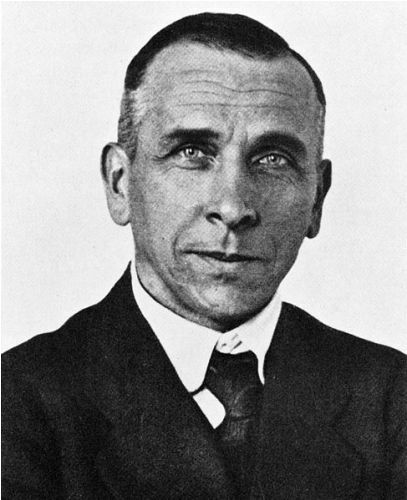 In 1912, Wegener created a hypothesis related to the theory of continental drift. People remind him as its pioneer. He believed that the continents were drifted around earth. Until 1950, the hypothesis of Wegener related to the theory of continental drift was controversial. The people did not accept it. Today, it is used as the primary basis for a model of plate tectonics. 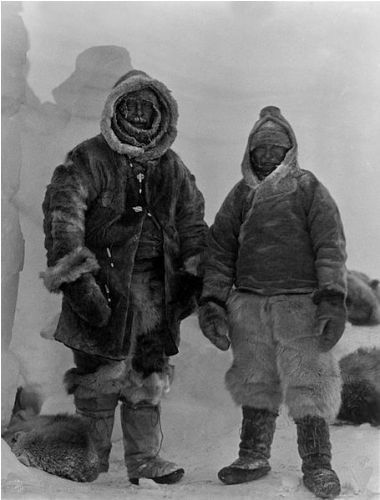 He studied polar air circulation by participating in a number of expeditions to Greenland. The birthplace of Wegener was located in Berlin. He was from a family of clergyman. There were five kids in the family. He was the youngest one. Richard Wegener was his father who worked at Berlinisches Gymnasium zum Grauen Kloster for teaching classical languages. He was also known as a theologian. Find facts about Alfred Deakin here. A former manor house located near Rheinsberg was turned by his family into a vacation home after they bought it in 1886. Nearby the building, it features a tourist information office and Alfred Wegener Memorial site. 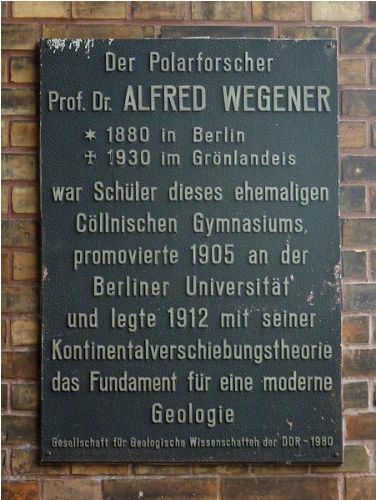 Wegener was educated in Berlin at Köllnisches Gymnasium on Wallstrasse. Then he went to Berlin, Heidelberg and Innsbruck to study Physics, meteorology and Astronomy. He served as an assistant at Urania astronomical observatory in 1902 until 1903. He earned as a doctorate degree in astronomy from Friedrich Wilhelms University in 1905. Julius Bauschinger supervised him when writing his dissertation. Get facts about Alexander Calder here. 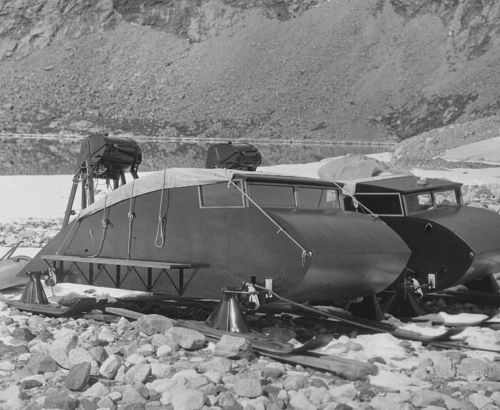 Wegener had four expeditions to reach Greenland. The first one took place in 1906. Dane Ludvig Mylius-Erichsen was the leader of the expedition. Wegener had the job to do meteorological measurement by using kites and tethered balloons. Wegener was employed by University of Marburg as a lecturer in meteorology, applied astronomy and cosmic physics in 1908 until the First World War. 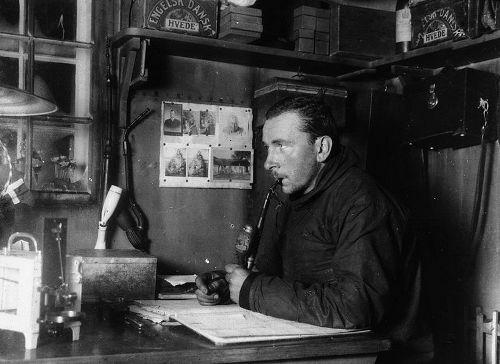 Do you have any comment on facts about Alfred Wegener?